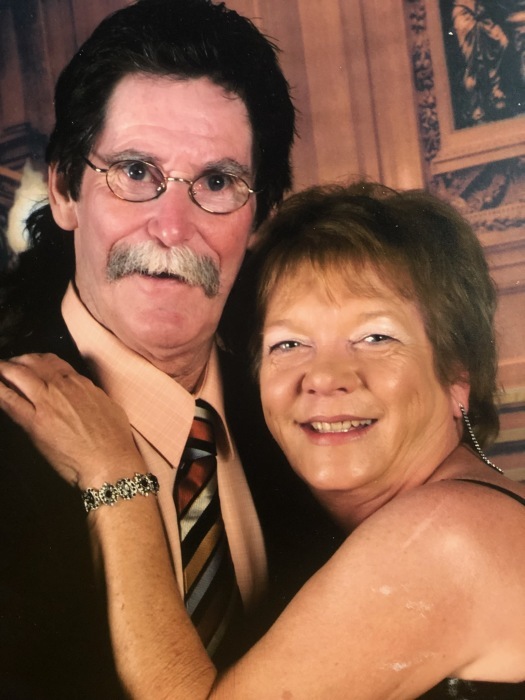 Terry Williams, 66 of Waco, passed away at her home on October 22, 2018. A memorial service will be held at 1:00 PM on Saturday, November 3, 2018 at Waco Memorial Park Mausoleum Chapel. Celebration of Life to follow memorial services at VFW #6008 Hewitt, Texas. Terry was born in Waco, Texas to Pat and Vala Dee Shofner. She married the love of her life, David Williams in 2005. She retired from Central Texas Neurological Association in 2016 to spend time with her husband and grandchildren. Terry is preceded in death by her sister, Merry Pat Granger; parents, Pat and Vala Dee Shofner and her husband, David Williams. Terry is survived by her daughter, Randee Glover and husband, Rex Glover; step-daughter, Tiffany McFarland and husband, Ernest McFarland; step-son, Chris Williams and wife, Jill Hefner Williams; grandchildren, Raylee Jo Glover, Rhylee Glover, Braxton McFarland and Teagan McFarland; brother, Sandy Shofner and wife, Marsha Shofner; numerous nieces and nephews and her very best friend, Barbara Bradshaw.